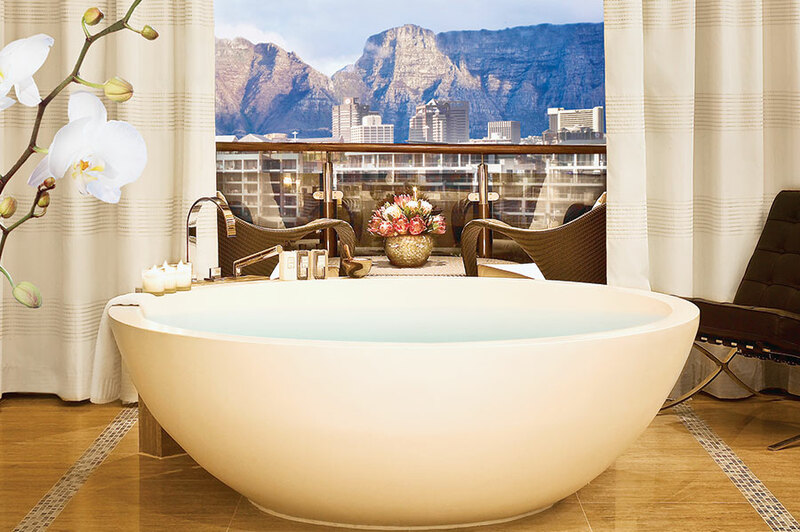 This is one of our favorite family vacation packages for South Africa. 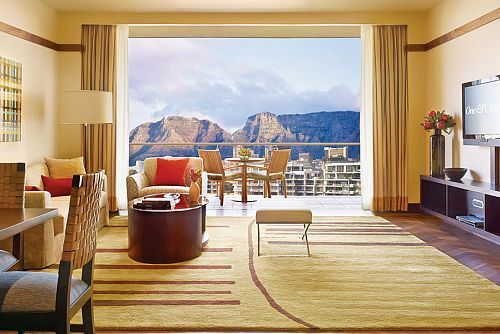 This luxury South Africa Family Holiday was planned for a family from Orlando. 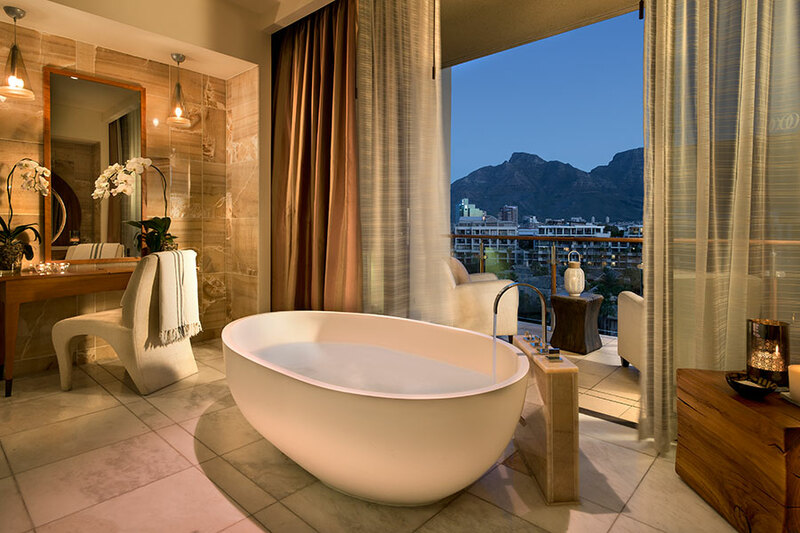 They wanted to experience the best of South Africa, so we designed this Africa vacation that took them to Cape Town, the Cape Winelands, the gorgeous Garden Route, and an African safari. They started their South Africa Family Holiday in Cape Town, where they immersed themselves in the city and culture on the most unique form of transportation: a vintage World War II sidecar. 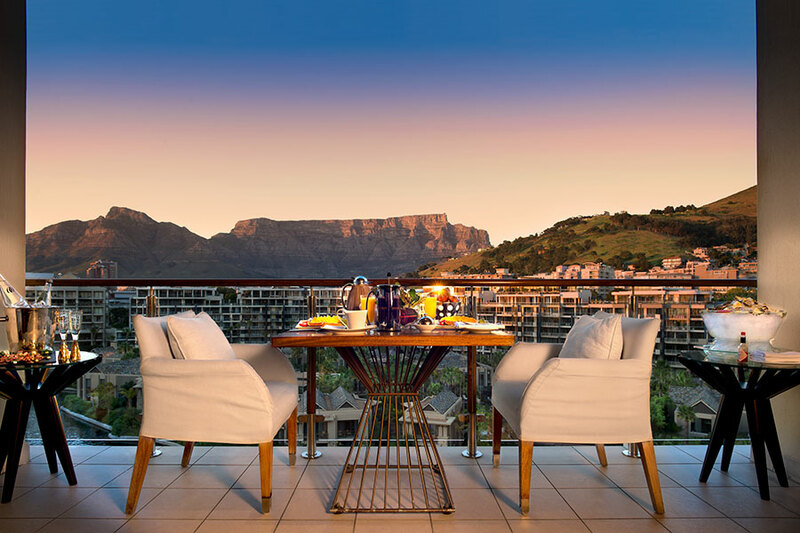 They took the cable car up Table Mountain for stunning views of the city and enjoyed a sunset cruise on an authentic pirate ship before retreating to their luxurious rooms at One&Only Cape Town. 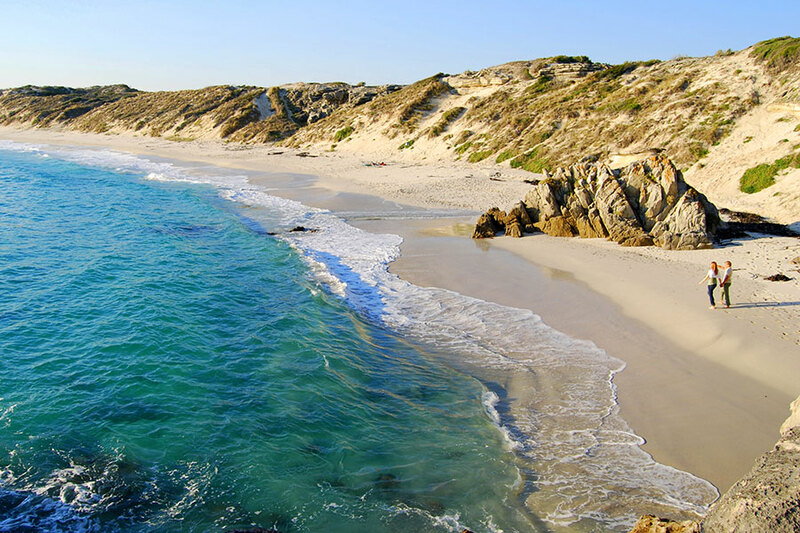 During their stay in Cape Town, they took a unique, private tour of the Cape Peninsula, made the scenic coastal drive to Cape of Good Hope Nature Reserve, and saw the African penguin colony at Boulders Beach. 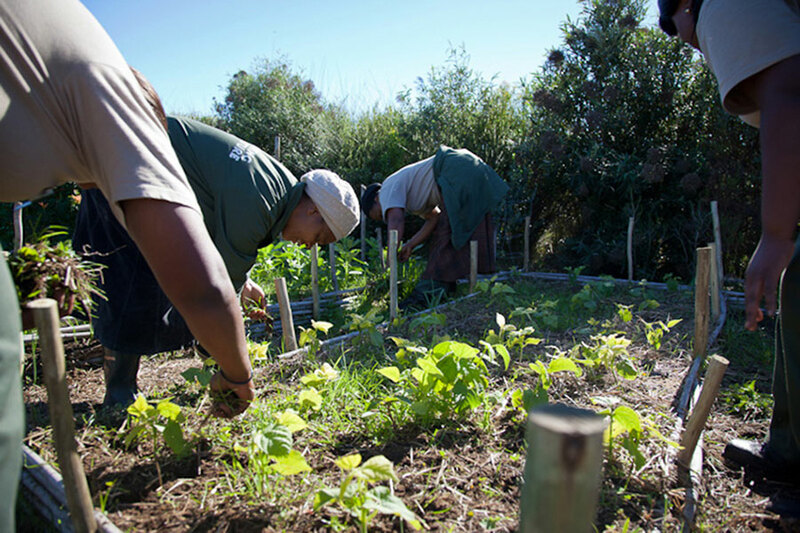 They also took a private tour of the Cape Winelands and enjoyed an authentic Xhosa lunch with a local Xhosa Mama. 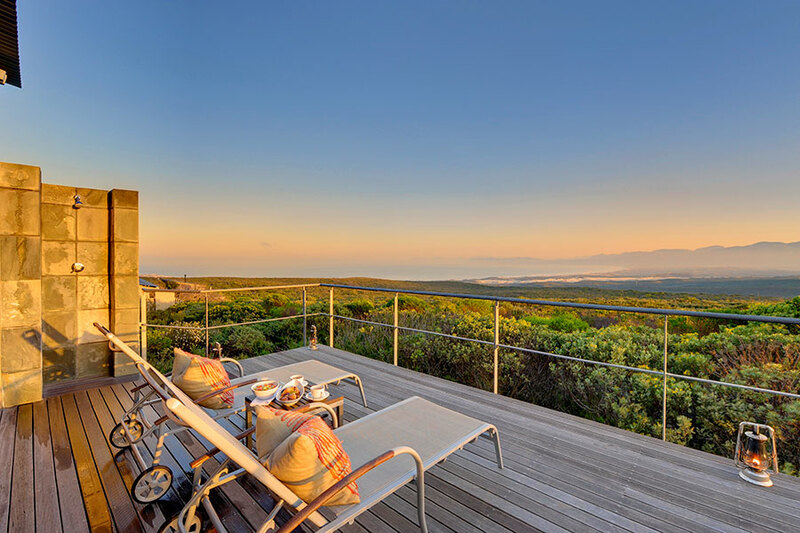 Continuing their South Africa Family Holiday, they overnighted at the beautiful and serene Grootbos Garden Lodge before starting their journey along South Africa’s Garden Route. They toured an ostrich farm, where the kids were able to take a ride on the birds, then made their way to Buffelsdrift Game Lodge and enjoyed a relaxing evening on their deck overlapping the water. The next day, they discovered the Featherbed Nature Reserve and enjoyed magnificent views with the help of a private guide. 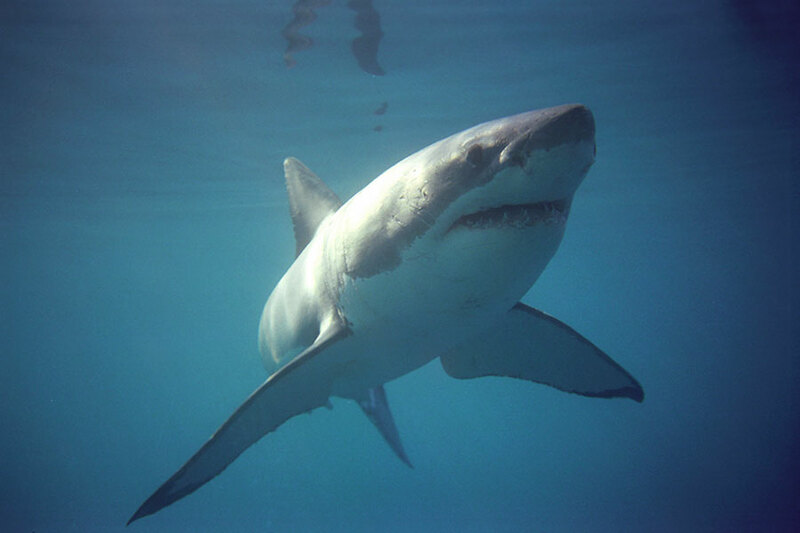 After their adventure, they retreated to their luxury hotel in Plettenberg Bay and indulged in a delicious dinner and spotted dolphins and whales in the bay. 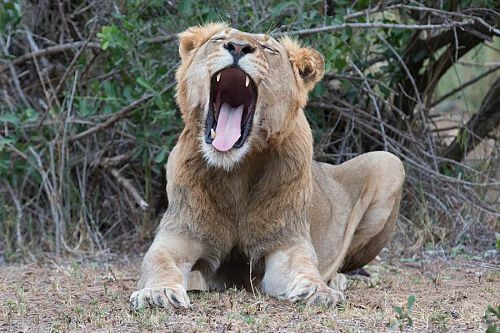 Next on their South Africa Family Holiday, they had a fantastic family adventure, visiting various sanctuaries where they interacted with monkeys, elephants, large cats, and more. 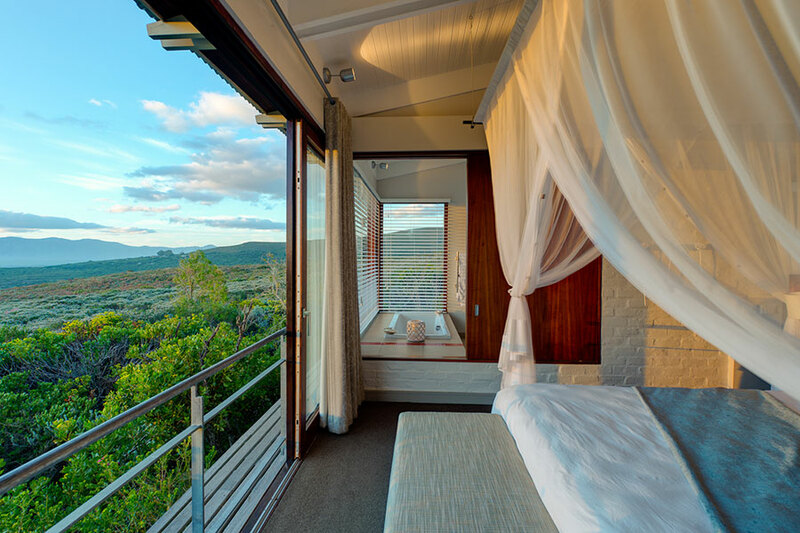 Next, they made the scenic drive from Plettenberg Bay to the Eastern Cape and their luxury rooms at Kwandwe Ecca Lodge. 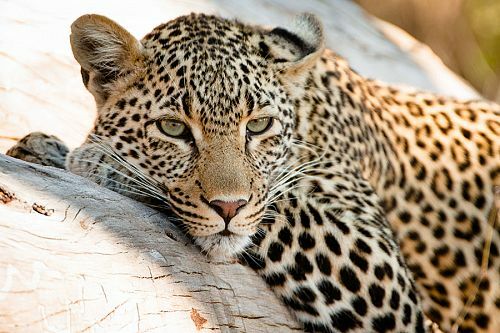 They spent the next 3 days on an exciting South Africa safari, enjoying game drives and bush walks with expert guides. Finally, after the family vacation of a lifetime, they made their way to the airport to begin the journey home. 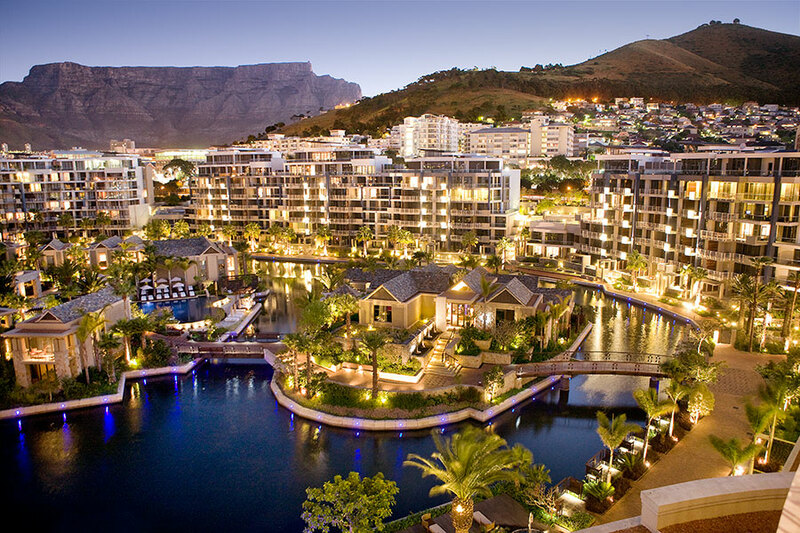 Welcome to Cape Town! 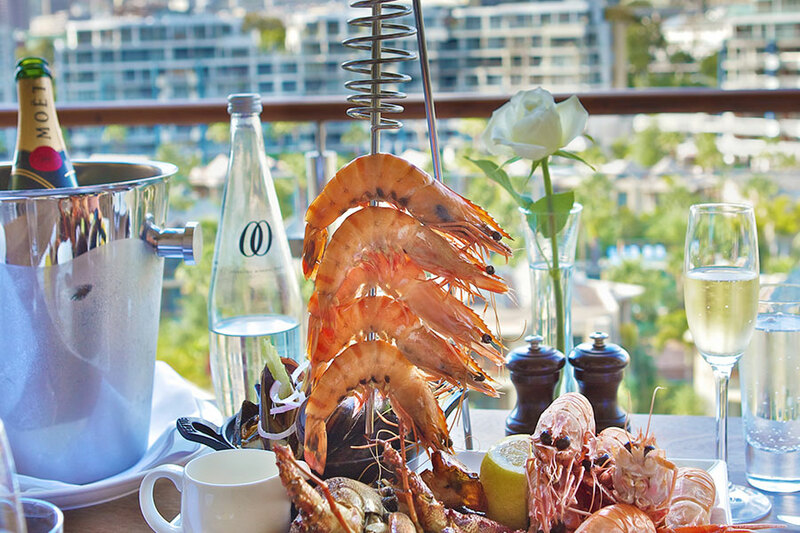 Today marks the beginning of your luxury family Cape vacation! You will be met at your aircraft and assisted through immigration, baggage collection, and customs, then onto your private transfer to your luxurious accommodations at One&Only, where you’ll spend 3 wonderful nights. 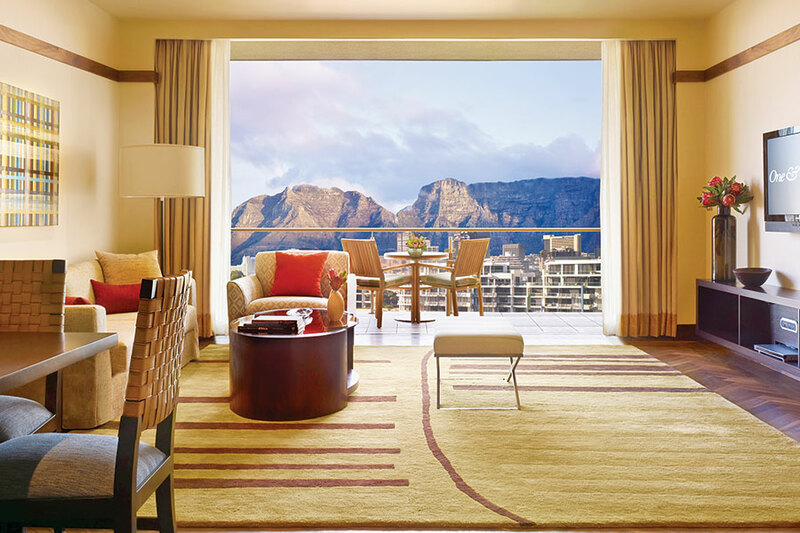 Get settled into your room and enjoy the views of Table Mountain, the gorgeous African wood décor, and artwork by local artisans. This afternoon, you’ll be collected by the most unique transfer method in Cape Town: a vintage World War II sidecar! 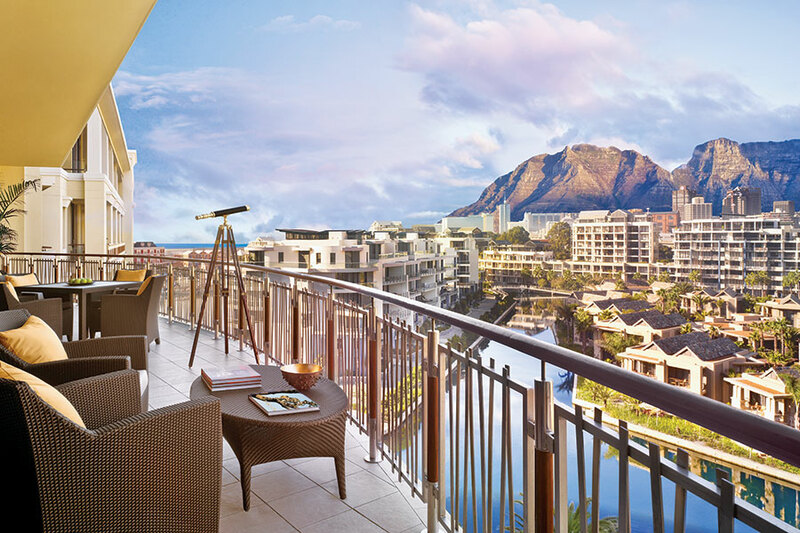 Enjoy a brief drive around the city ending at the foot of Table Mountain, where you will meet your guide and make your way up the mountain via the cable car. After soaking up amazing views of the city and peninsula, head to the V&A Waterfront, where you’ll board the only authentic pirate ship in South Africa for an afternoon cruise. Spend the evening relaxing with the family at the spa or let the parents have some alone time while the kids enjoy arts and crafts, a movie and video game lounge, or the youth fitness and teen spa center. 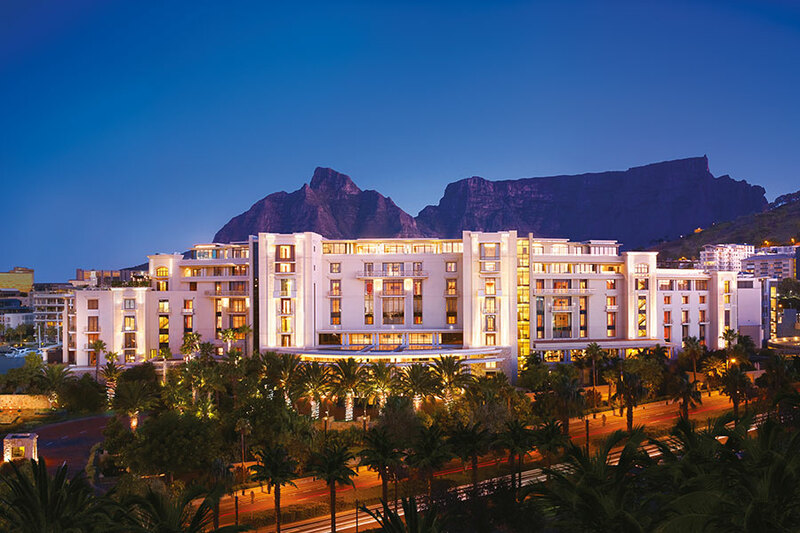 Today, you embark on a full-day, private tour of the Cape Peninsula. Take in the beaches of Clifton and Camps Bay before crossing over to Hout Bay to join a boat cruise to Seal Island. From here, you’ll drive to the Cape of Good Hope Nature Reserve via Chapman’s Peak on one of the world’s most breathtaking coastal drives. Then you’ll board a funicular to reach top of the Peninsula to witness the meeting of the Indian and Atlantic Oceans and spectacular views over False Bay. 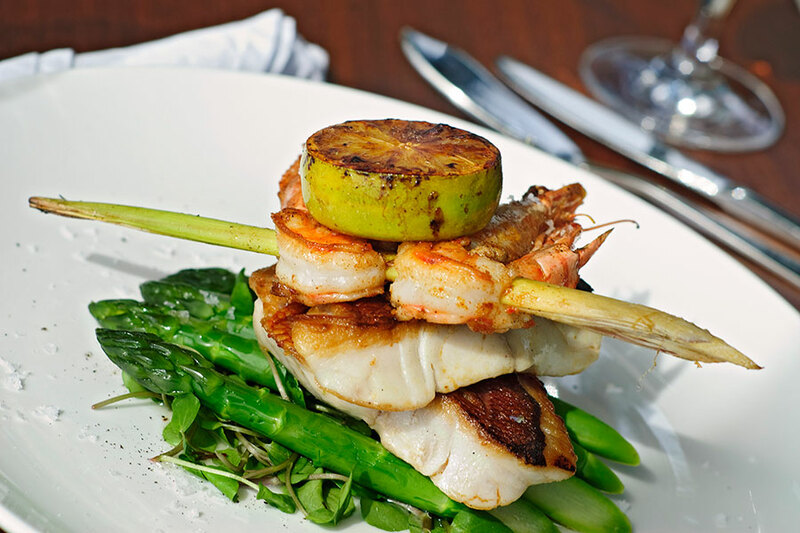 Afterward, enjoy lunch at Imhoff Restaurant in the quaint seaside village of Kommetjie. 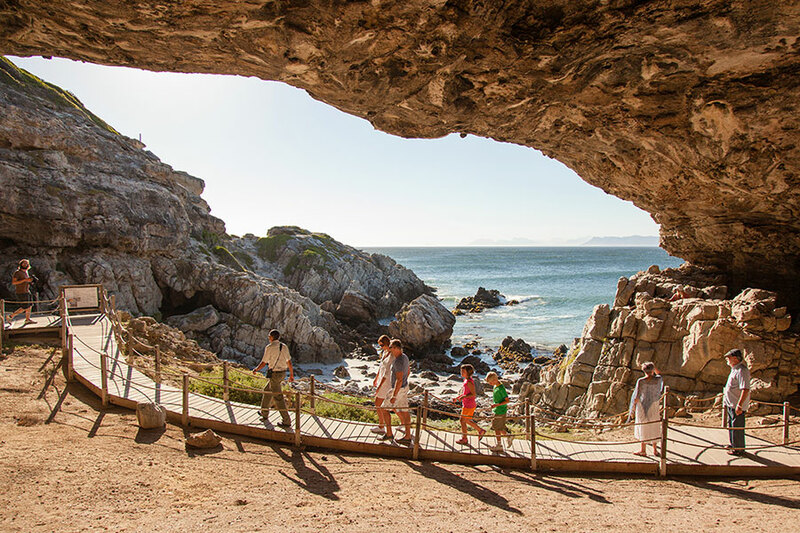 Continue to Simonstown and visit the African penguin breeding colony at Boulders Beach before heading back to your Cape Town hotel. This morning, you’ll head to South Africa’s second oldest town, Stellenbosch. Discover day-to-day life in Kayamandi on the outskirts of town. After an insightful walking tour with your local guide, a Xhosa Mama will welcome you into her home and share some of the delicious dishes that Nelson Mandela grew up with. Enjoy this delicious Xhosa lunch, with various fragrant vegetables and meat dishes, and gain an insider’s perspective from your resident guide, who was born and bred in the township. Meet local entrepreneurs and artists and witness exciting community development projects. Following your Xhosa lunch, head to the picturesque village of Franschhoek, where you will board the Wine Tram for a hop-on hop-off tour and discover the true essence of the Franschhoek Valley. 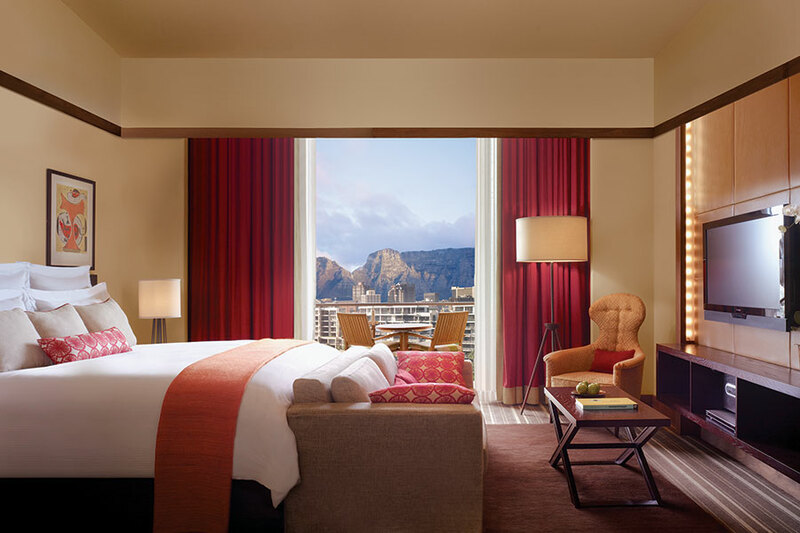 Find yourself among breathtaking scenery, warm hospitality, world-class cuisine, fine wines, and 300 years of history. 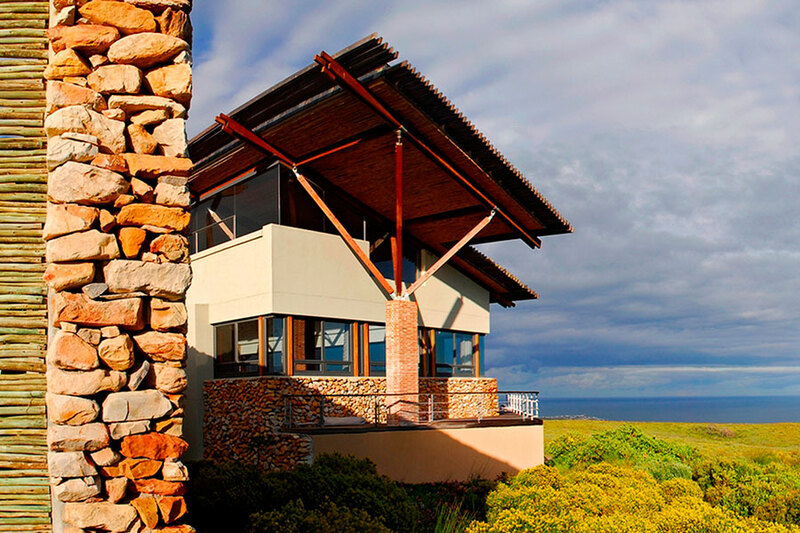 Onward to Hermanus and your luxury accommodations at Grootbos Garden Lodge, where you will spend 2 lovely nights. 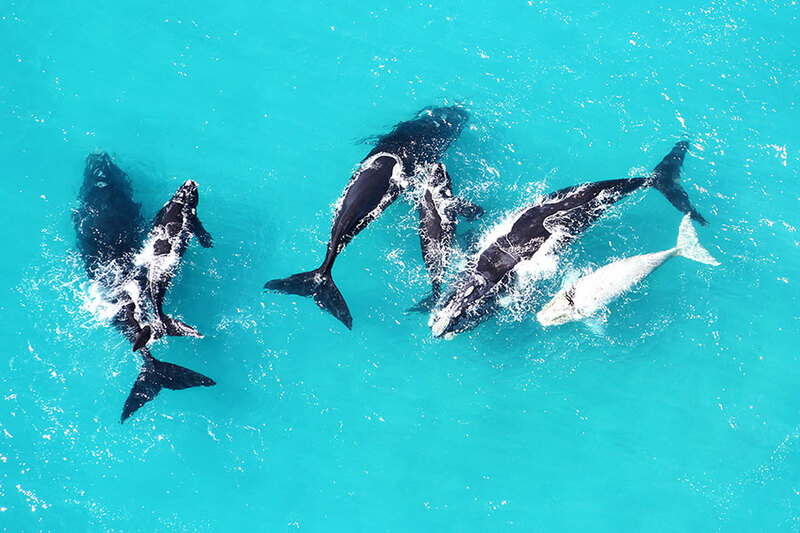 Originally founded by a shepherd in the early 1800s, today this charming town has earned the status of being the best land-based whale watching destination in the world. 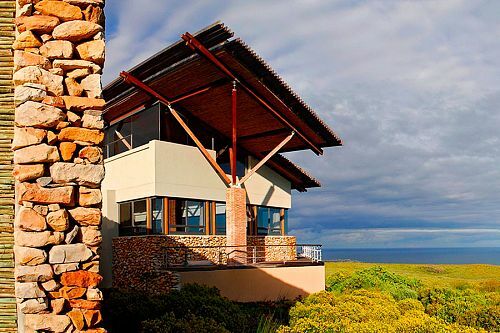 Your lodge is set within the fynbos and forest-clad hills, which overlook the whale watching haven of Walker Bay. Today is yours to spend at your leisure. 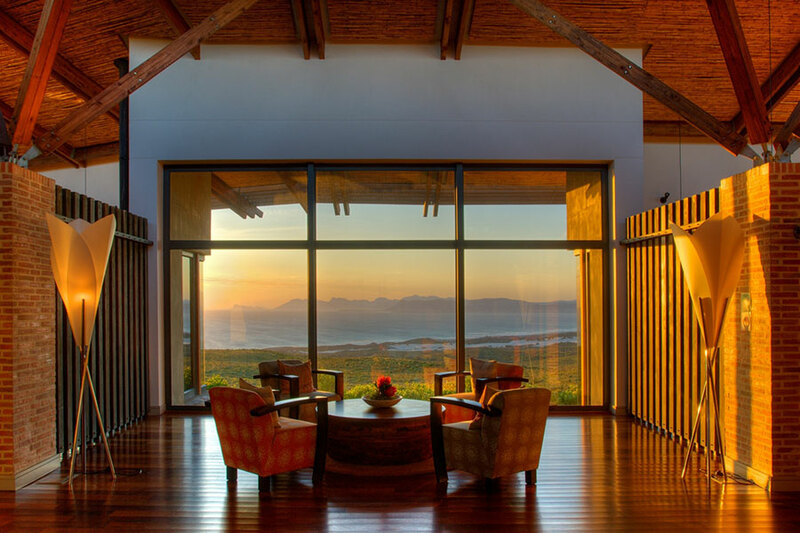 Spend the day whale watching, exploring Hermanus, or lounging about the lodge. 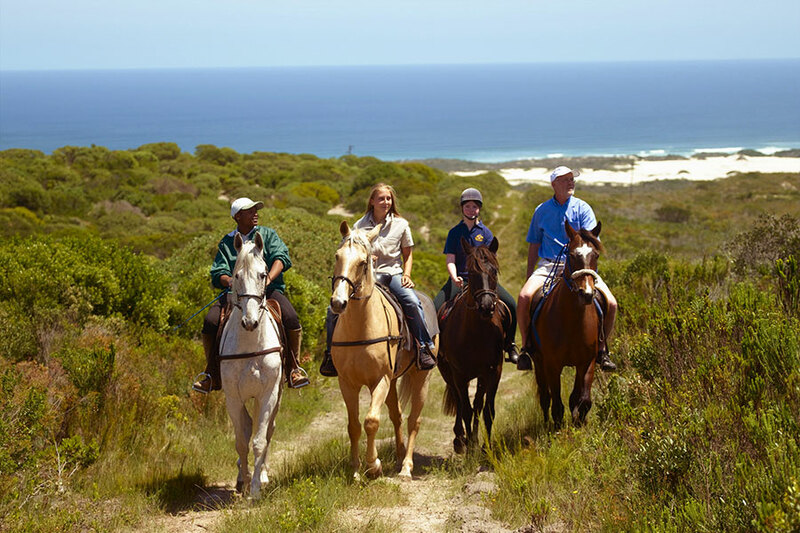 Grootbos Garden Lodge offers a comprehensive program of fun learning activities for the children, including adventures on the beach and at the rock pools, treasure hunts, and horseback rides, all hosted by experienced guides. 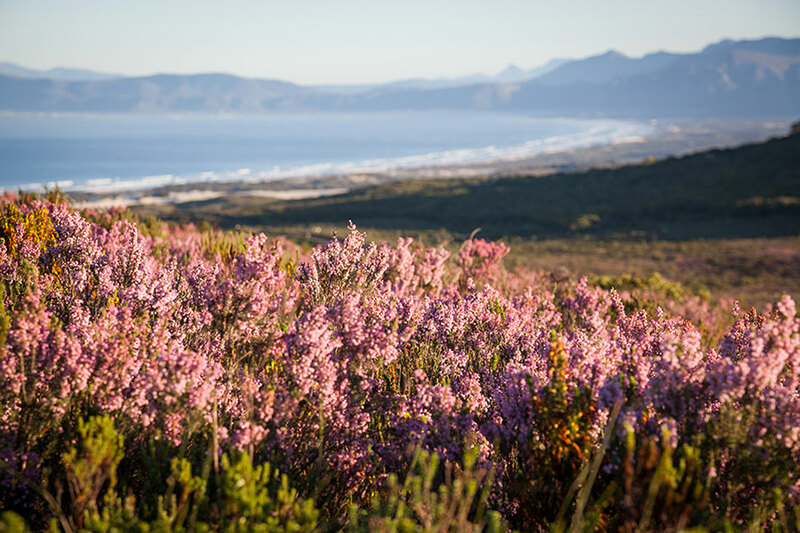 Today, you’ll depart Hermanus and explore the Garden Route with a private guide. Stop in Mossel Bay for lunch and explore the Bartolomeu Dias Museum complex. After lunch, head onward to Oudtshoorn. This afternoon, take a tour at an ostrich farm, where you’ll get to see these flightless birds up close in various stages of their development. You may even have a chance to ride one! 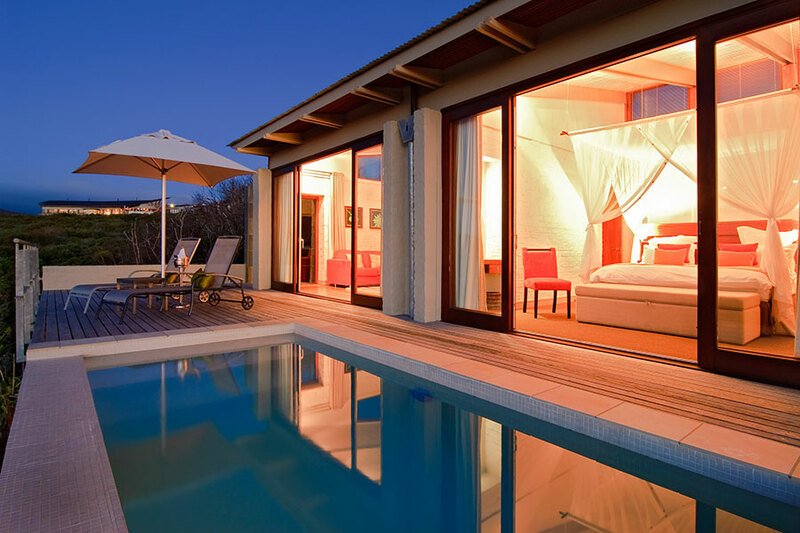 Afterward, make your way to Buffelsdrift Game Lodge for your overnight stay. 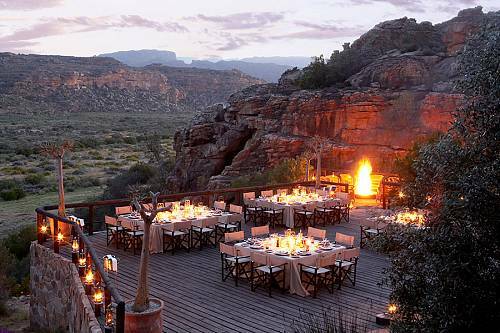 Buffelsdrift Game Lodge is a unique bushveld experience in the heart of the Klein Karoo. 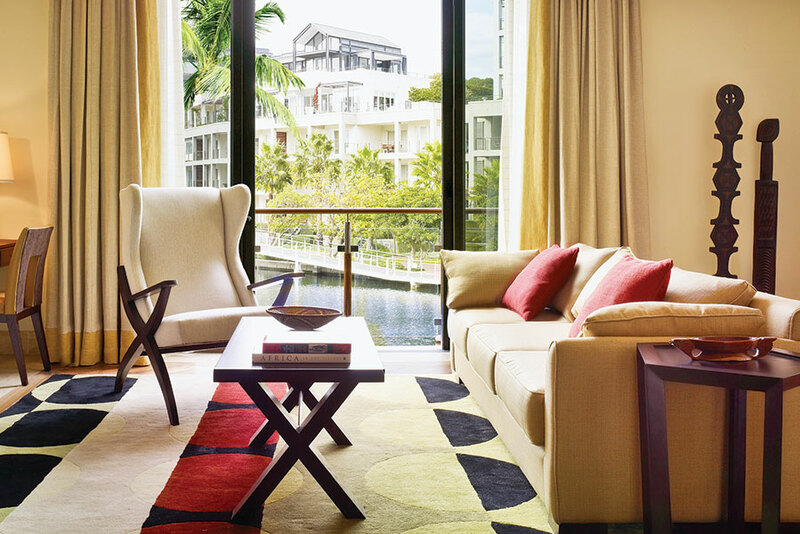 Tonight, you’ll stay in a luxury waterfront tent. 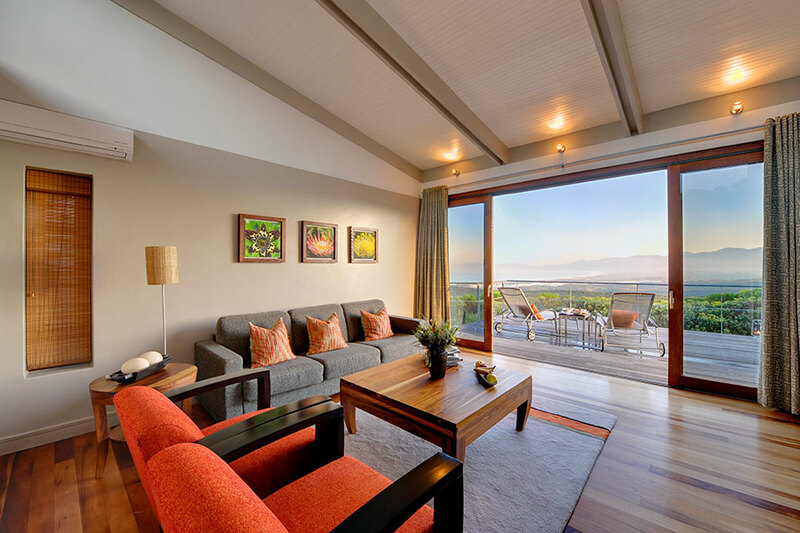 With a sundeck that overlaps the water’s edge, you can enjoy sundowners and authentic Karoo cuisine with the family while viewing the free-roaming animals in the water and surrounding banks. 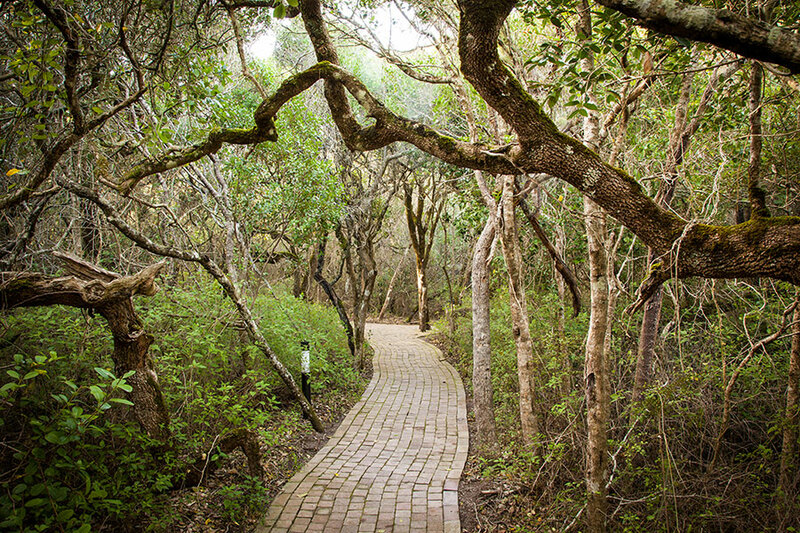 Enjoy an early morning game drive, then head to Knysna, where you’ll stop for a light lunch at the waterfront. Board an afternoon ferry for a trip across the Knysna Lagoon to the Western Head and onward to the Featherbed Nature Reserve. Here, you’ll meet your specialist guide and experience a wonderful family outing, filled with magnificent viewpoints, all the while learning about the history of the area and the fauna and flora found here. 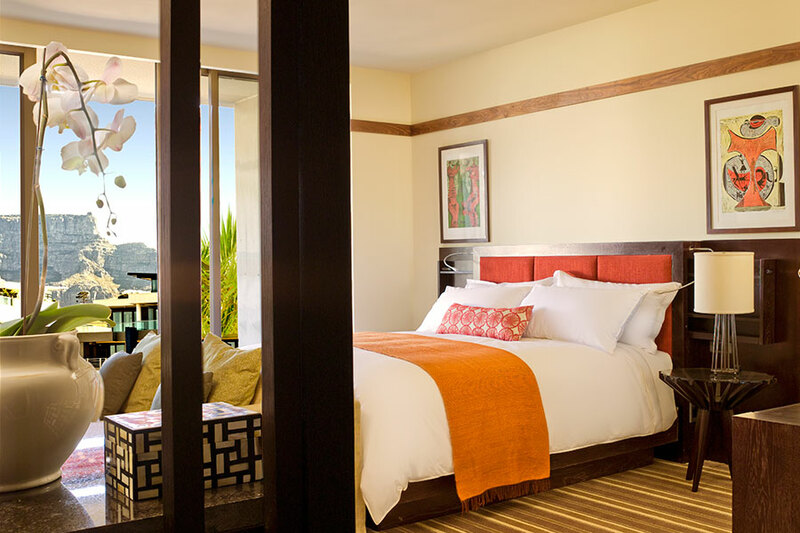 Following your adventure, you’ll make your way over to the Plettenberg, where your luxury accommodations await. 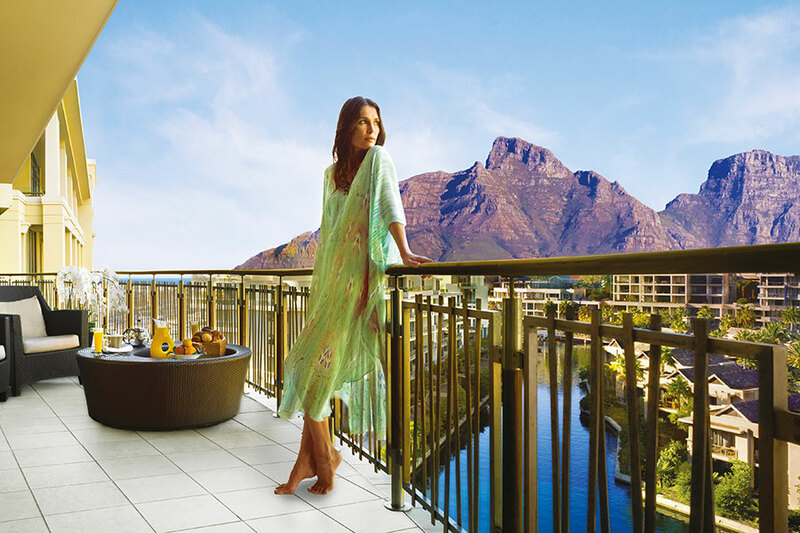 Relax in your exclusive suite and enjoy the sea and mountain views. 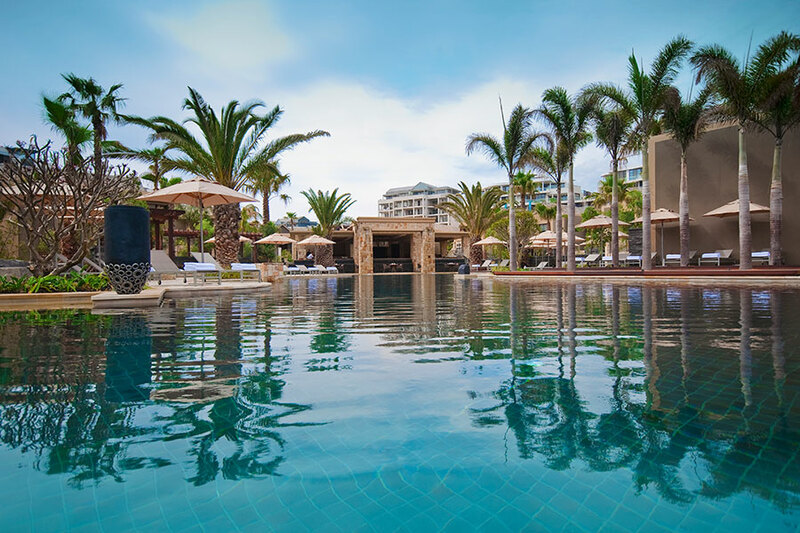 Spend some time poolside, be pampered at the Carchele Spa, or see who can spot the most dolphins and whales in the bay from the hotel terrace. Today is an adventure for the whole family! 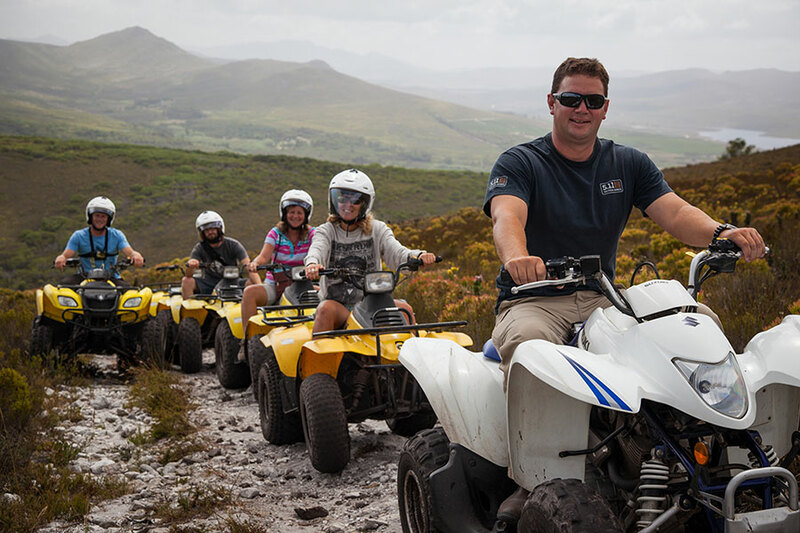 Head off with your private guide for a full exploration of the Crags area around Plettenberg Bay. Meet the captive-bred, furry felines at the Tenikwa Wildlife Awareness Centre and experience the Birds of Eden, one of the largest aviaries in the world. Monkey around in Monkeyland, where the monkeys are free to move about the forest. Round off the day with a visit to The Elephant Sanctuary, where you can touch and interact with the elephants. 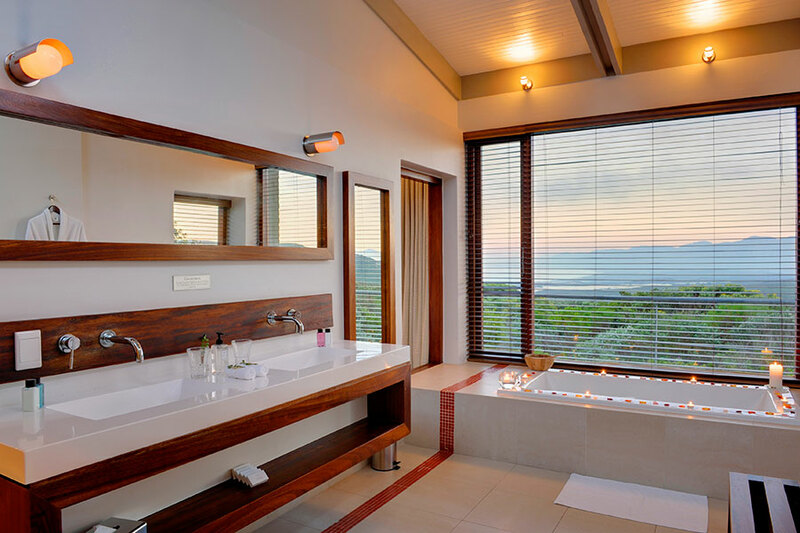 After breakfast, your journey from Plettenberg Bay to the Eastern Cape begins! On your 5-hour drive, make sure to soak up the picturesque landscape of the Eastern Cape. 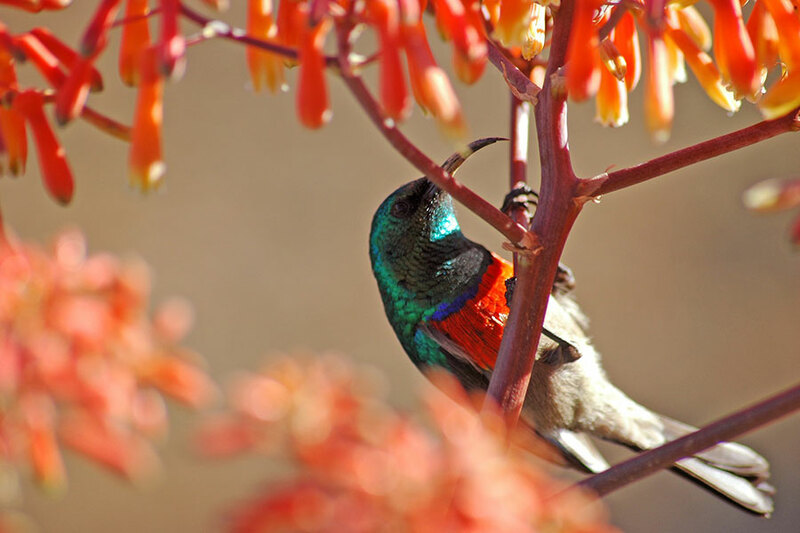 Undulating hills punctuated by tall aloes, euphorbia, and busy cape scrub, as well as brightly colored traditional Xhosa houses, will surely make time fly. 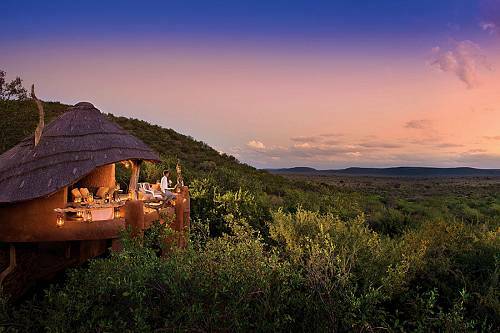 After your drive, arrive at Kwandwe Ecca Lodge, where you’ll spend 3 nights in luxury. 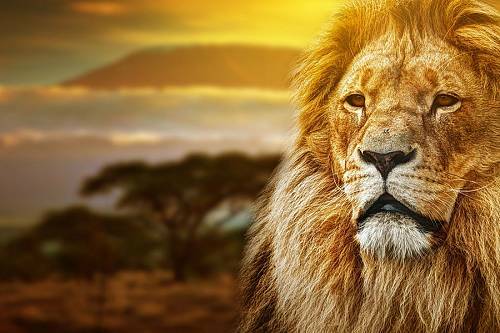 Spend the next 2 days on an exciting African safari adventure! 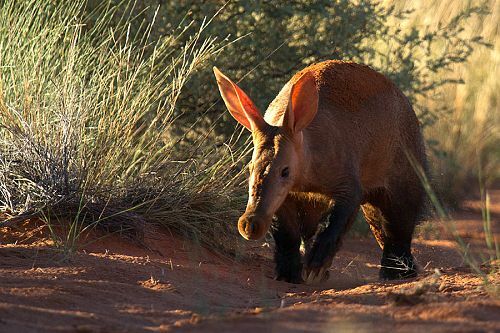 While the adults head out on walks, game drives, and fishing excursions, Kwandwe Ecca Lodge will entertain children of all ages with extensive kiddies programs. 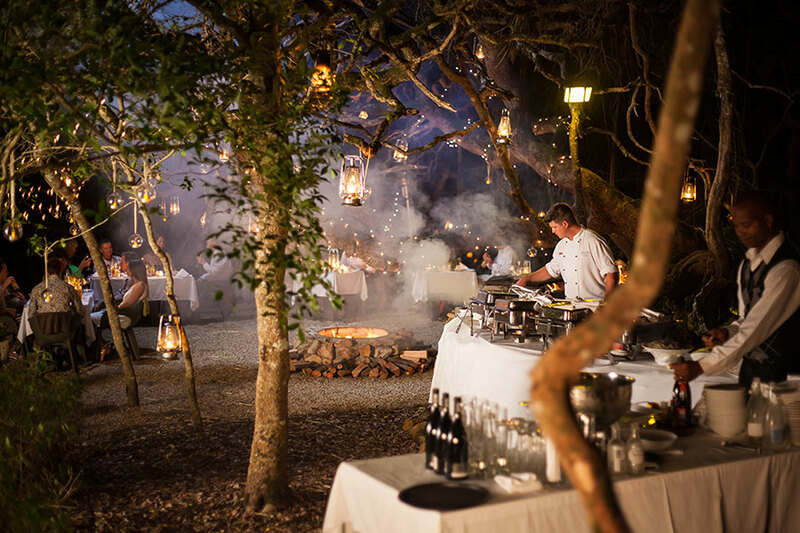 Enjoy fresh farm cuisine prepared in an interactive, open-plan kitchen and magnificent views over the African bush. After breakfast, your South Africa Family Holiday comes to end, and it’s time to begin your journey home.